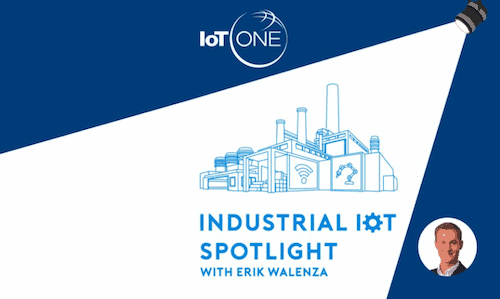 In this 3-part series of the Industrial IoT Spotlight podcast, Bright Wolf CEO Peter Bourne discusses the challenges and solutions for companies seeking to deliver industrial connected product solutions. What’s changed over the past 5 years, and the move toward increasing IoT agility? How do data markets affect future business models? How AI and Machine Learning can create competitive advantages inside an aging workforce? 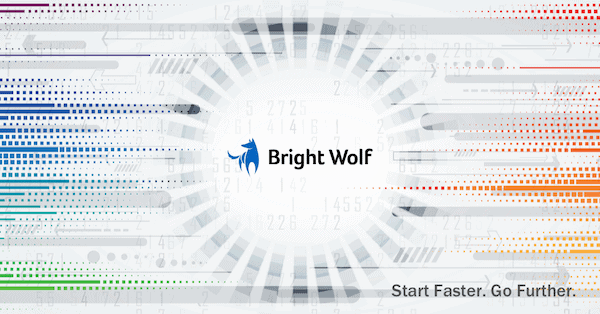 Bright Wolf is a system integration and technology partner for Fortune 1000 industrial equipment providers seeking digital transformation through adaptable connected product solutions. Our pre-built components, open system architecture, and expertise with industrial controls, protocols, and embedded systems enable rapid delivery of flexible IoT products and services that deliver business outcomes.